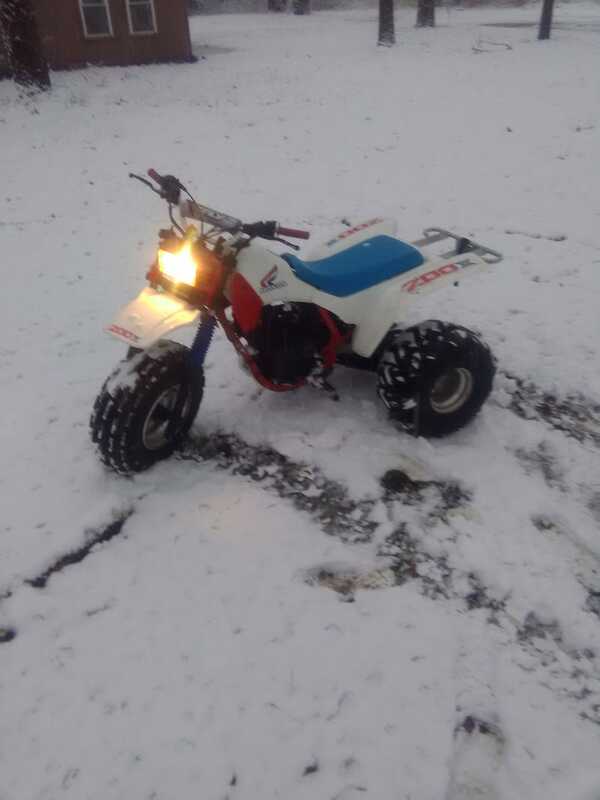 Snow and no Trike pics? Ha! The back yard is a bit worse for wear too. Looks like the weird trail from Family Circus eh?